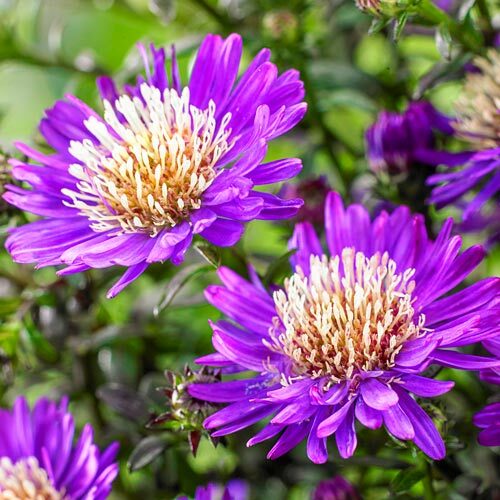 There's nothing little about the impact this aster will have in borders, pots and beds! 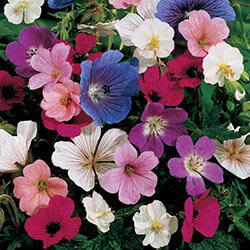 Delicate flowers feature fluffy white centres enveloped in bold purple petals. 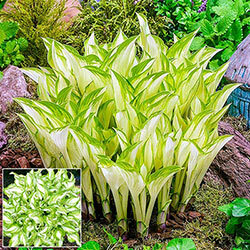 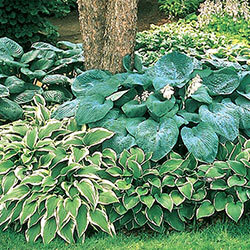 Drought-tolerant, easy-grow plants are perfect as a ground cover, too. 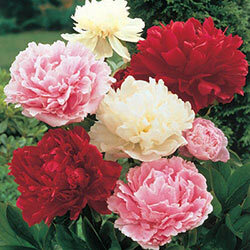 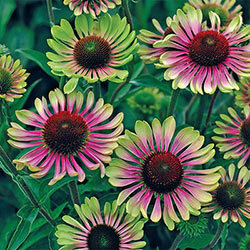 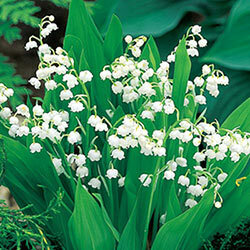 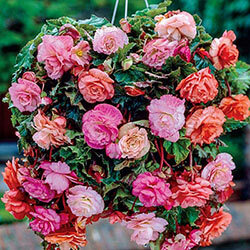 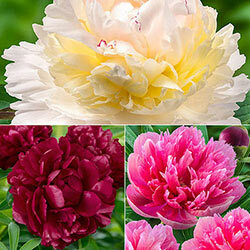 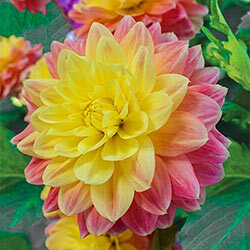 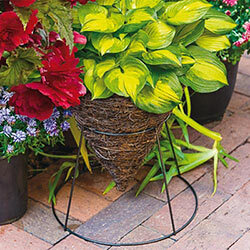 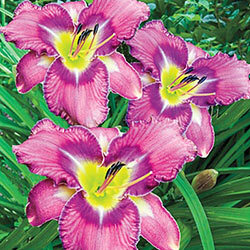 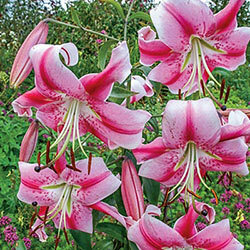 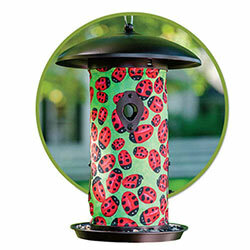 Look for these fun, vibrant flowers to return year after year with renewed vigour and beauty.